Your Paris Perfect experience begins with a hand-picked rental from the most trusted agency in Paris. Our expert team will help you plan your vacation from start to finish to ensure a trip of a lifetime. Rent our 3 bedroom apartment Bergerac located near the Champ de Mars. 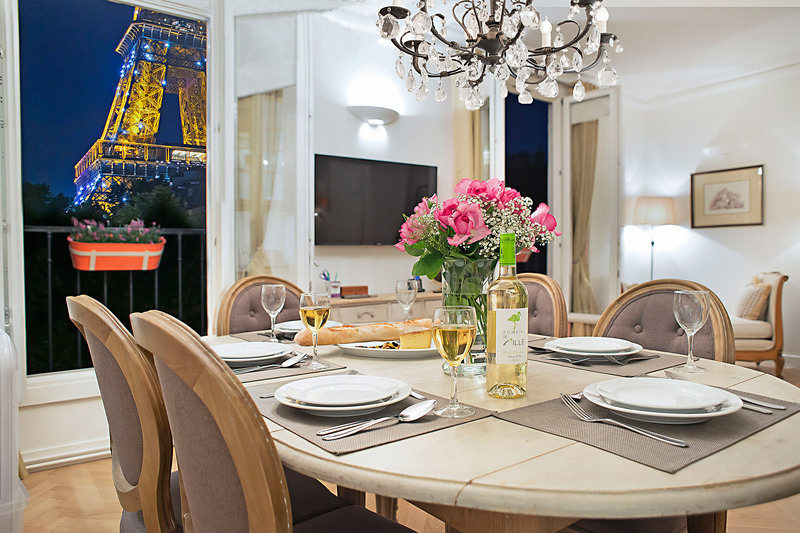 Our Bergerac apartment has breath-taking and unobstructed views of the nearby Eiffel Tower. Welcome to the Chambertin, a dreamy Parisian one bedroom apartment near the Seine with balcony and Eiffel Tower views you simply must see to believe! 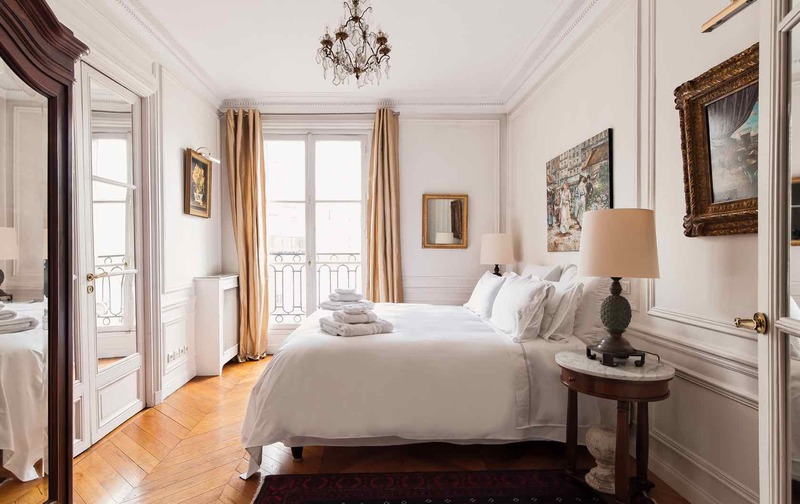 Situated in the 7th arrondissement, on the left bank of the river Seine, this 680-square-foot, air-conditioned apartment rental is a pure delight. Incredible Last-Minute Discounts Up To 40% off. 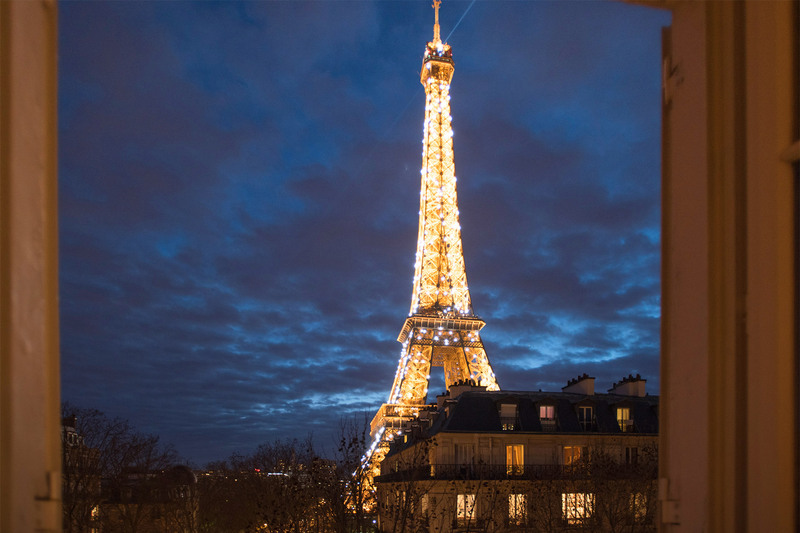 We adore Paris and are passionate about sharing what makes the City of Light sparkle. 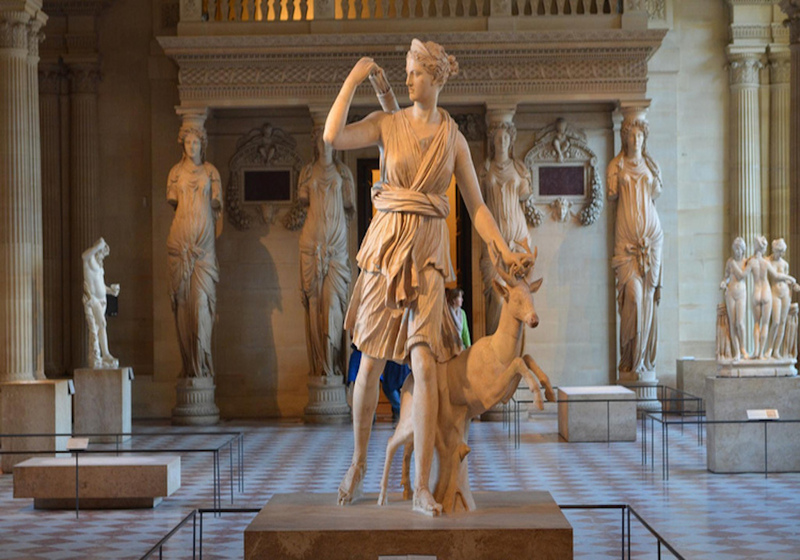 Book tours and tickets to attractions to enhance your stay for an unforgettable stay in Paris. 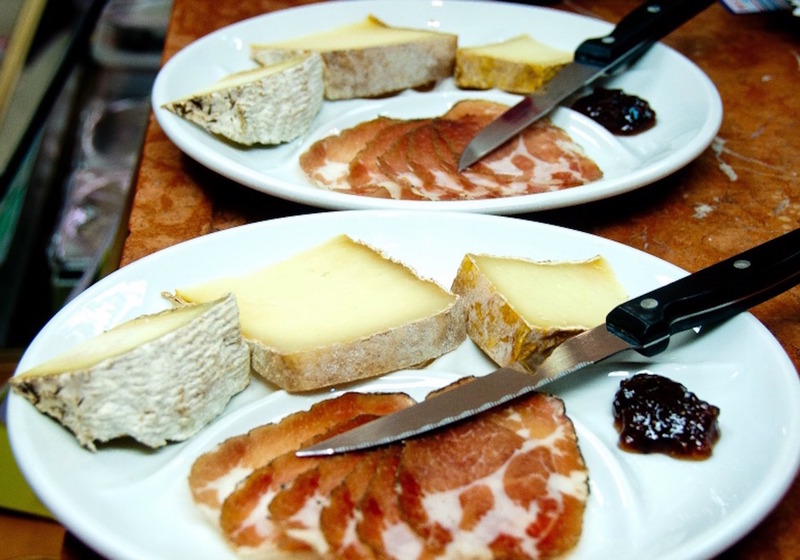 Sign up to receive the latest Paris news, insider tips, special offers and more! 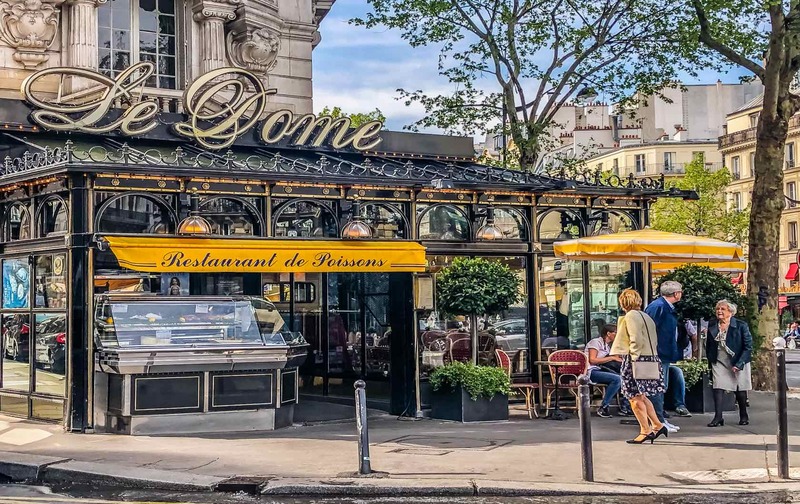 Take a look behind the scenes of Paris Perfect as we share videos about our most exciting projects, decorating and remodeling tips and all that we love about the City of Light. View more videos on our YouTube channel. Your Paris Perfect experience begins with where you stay. Let our friendly and knowledgeable team help you find your dream apartment in Paris. 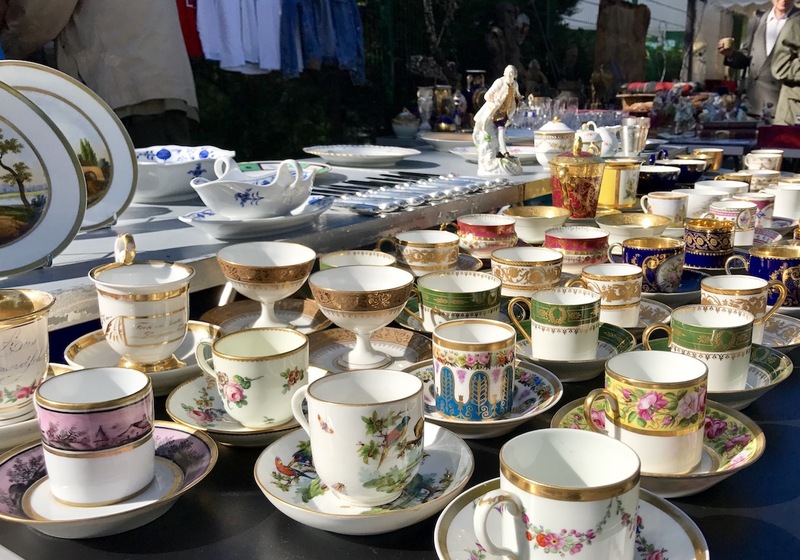 Each of our Paris vacation rentals is carefully hand picked to ensure it meets our high standards, including beautiful décor and outstanding locations in the best Paris neighborhoods. When you've booked, the adventure begins! Our team will guide you every step of the way to plan your perfect vacation. 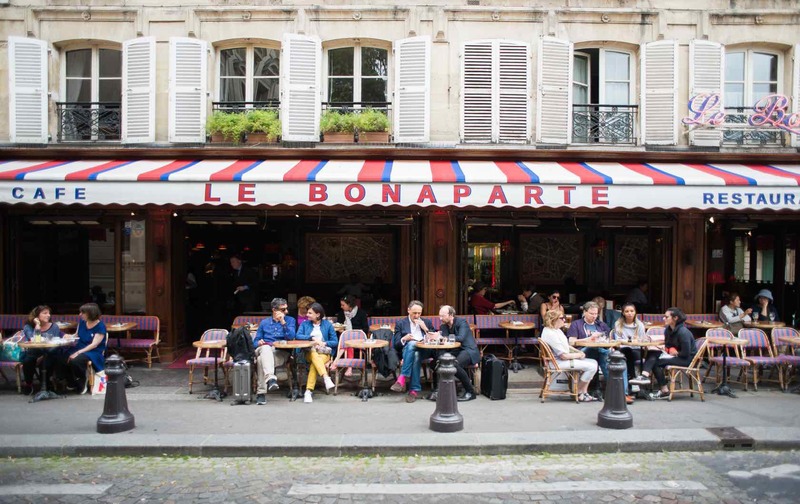 We'll share our favorite Paris insider tips to help you plan and enjoy your stay - from excellent tour guides and cooking classes to private chefs, best restaurants and cafés and even the pastry shops you won't want to miss. 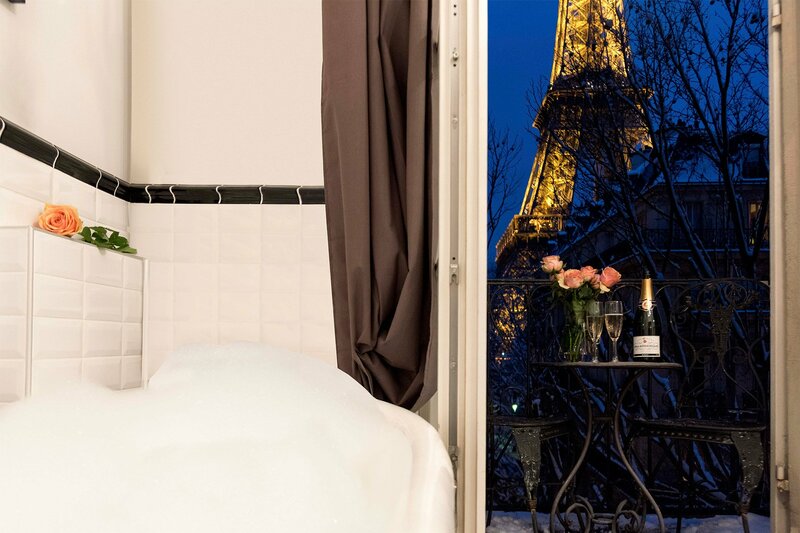 With Paris Perfect, take the stress out of holiday planning and enjoy the perfect Paris stay!